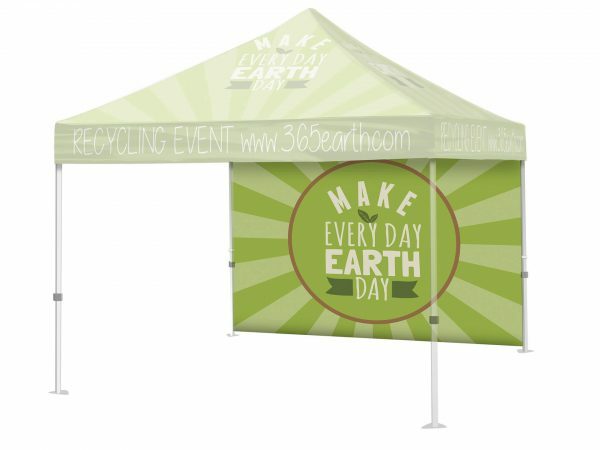 A Custom Printed Canopy Tent is a must for outdoor festivals, trade booths, and events. 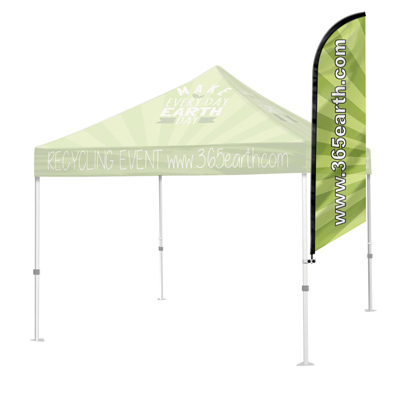 Achieve 360 degrees of branding with a custom full fabric dye sub-canopy and hardware package. 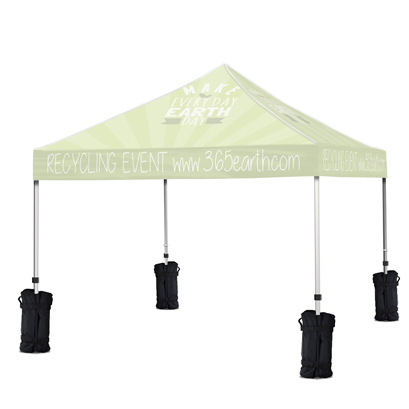 Canopy is printed and sewn Weather Resistant Tent Polyester. 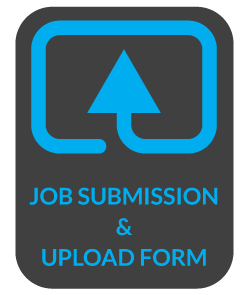 Print your brand message on each of the four peaks and valance panels. 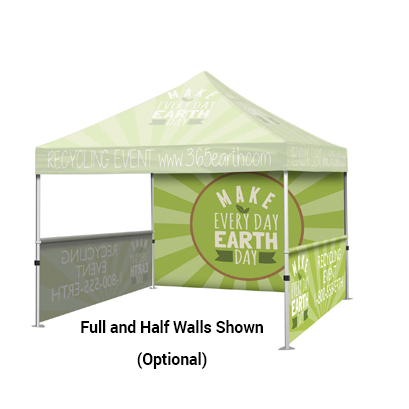 Our large format full-color capabilities take artwork seam to seam, unlike competitor tents that rely on small vinyl applications. A: We do NOT recommend you leave the canopy graphic on while you retract the tent frame. 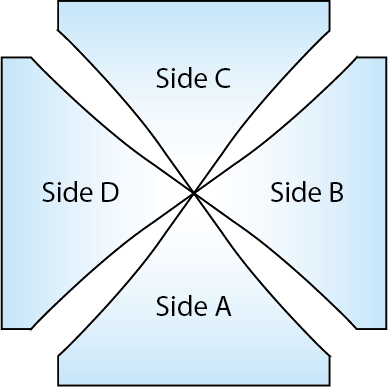 A: Yes, you can simply upload the artwork for each side ABCD. A: The Carry Bag Graphics/Accessories Compartment can fit either 1 canopy graphic top or 1 full wall + 2 half wall. A: We recommend you hand wash the event tent graphics by using soft brush, mild soap, and warm water to clean. The event tent is NOT machined washable.